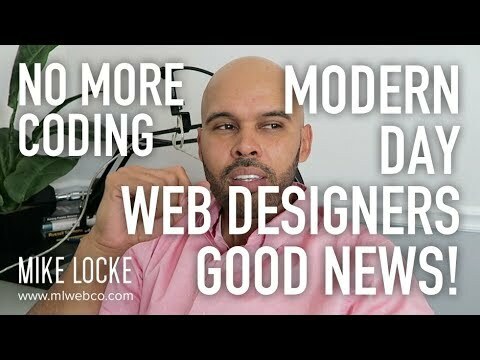 http://www.mlwebco.com – In this video, I talk about the topic of ‘no more coding’ required for the modern day Web Designer. Take advantage of hosted solutions. Its accepted now. And it forces you to focus on more valuable areas of business and digital marketing.